Need Help? Call us at 1-480-624-2500. We are here to help 24 hours a day! 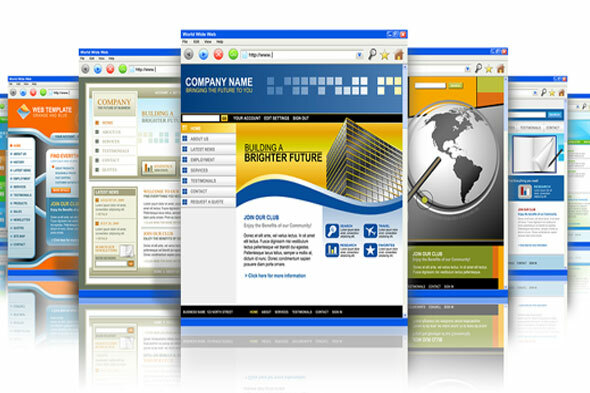 Create a professional looking website for your home or business in just minutes! It’s as easy as point and click. There are over 2,000 templates to choose from and there are many FREE extras! 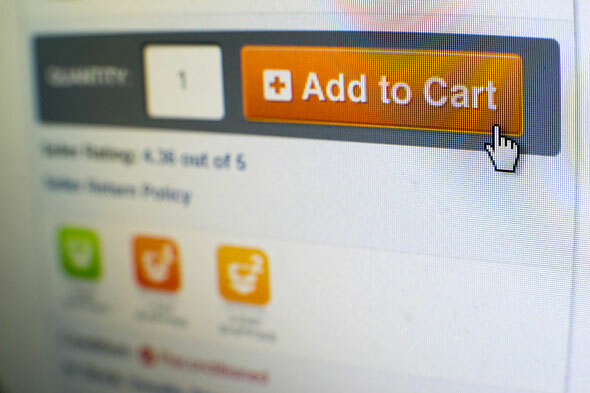 Create an online store and accept credit cards in just minutes! Just choose your design, add your products and start selling. Integrates with Google, eBay and Pay Pal – all with no set up fees! Secure cloud web hosting that’s lightening fast! Includes one click set up, unlimited bandwidth, 24/7 security monitoring and tons of FREE extras! Yes! 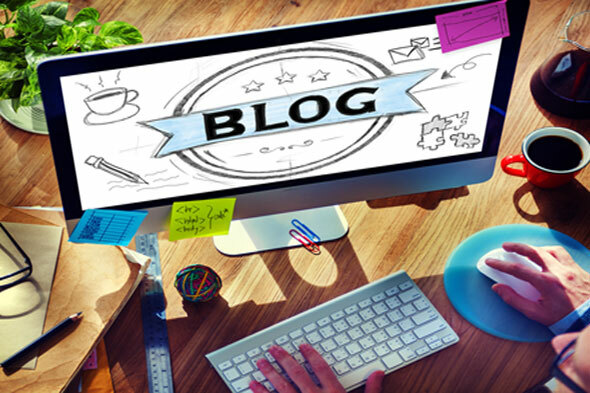 We have WordPress Blog Hosting too! Protect yourself from spam, scams and prying eyes! Keep your personal information secure and private with our world-class domain privacy. We keep your information safe and secure! Get more from your WordPress Site with our Easy Hosting Solution and FREE one-click Set up! Create your own WordPress website or blog in just minutes. Hundreds of FREE designs to choose from! Protect your website transactions and customer data and secure unlimited servers. 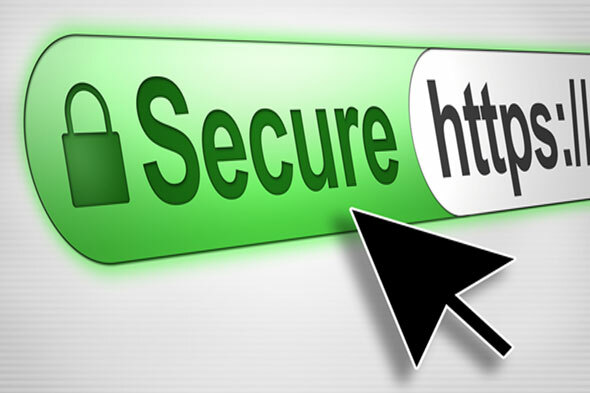 Pay up to 90% less and get your SSL certificate FAST! Provides 99.9% browser recognition and FREE Malware Scanner! 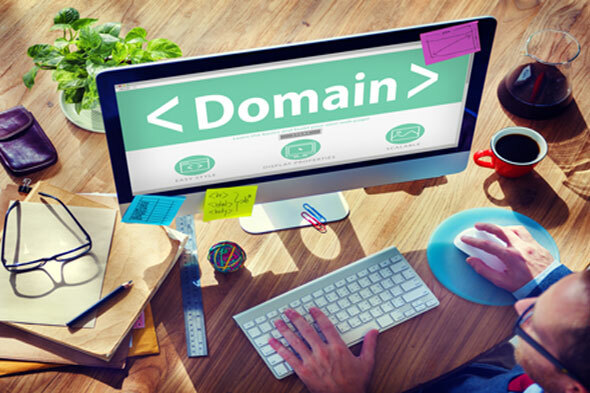 Get a FREE .com web domain name with your 1 year website builder purchase! Want to build your own website? Our easy website maker is one of the best, easiest and most affordable on the internet. It’s easy for beginners and robust enough for even the most advanced web developer. Our website builder is easy to use for non-techies - just point and click and your website is done - but has all the bells and whistles techies love! We have pre-built templates for over 50 businesses which already have text and images done for you. Just add your company name and phone number and you are done! For about the price you pay for lunch you can get online! Fast and easy! We use the industry's best routers, firewalls and servers to keep your website information safe and secure. 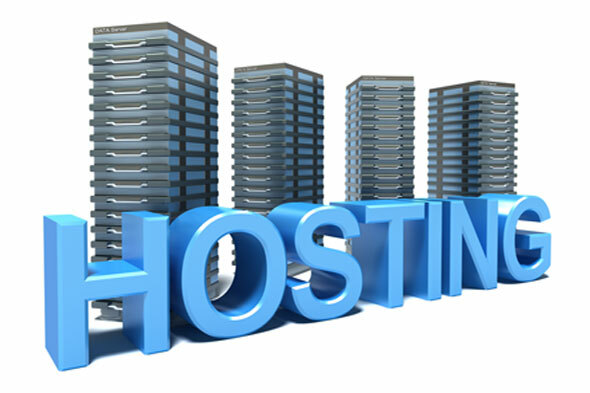 We provide a 99.9% uptime guarantee for all our accounts. Your website will not only be online it will stay online! If you ever need more space it's just a click away. We work with small businesses just starting out online all the way up to large businesses that have been around for years!